We are the market leader in finding dental professionals employment to fit around individual lifestyles and career goals. An exceptional service is guaranteed regardless of whether you’re looking for a permanent or locum placement. 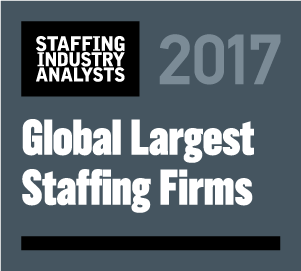 If you're a client, we promise to deliver a service that cannot be matched and find you the best candidates. Whether you're a job seeker or a client, we can help. Such a specialist industry deserves a specialist approach to recruitment and, at Network Open, you can rely on a team of professionals who understand the optical sector as if it were their own. Years of industry experience will ensure we find you the perfect role or the perfect candidate for your business. Network Open are the go-to recruiters for both professionals searching for a new opportunity and for clients looking for skilled staff. Both clients and candidates come to us for all their audiology recruitment requirements.You can be assured of a warm, friendly service from a highly professional team committed to delivering award-winning recruitment. As an agency we provide a dedicated and experienced recruitment service offering specialist consultants with sector-specific expertise. We constantly aim to achieve a professional and personal service to both our clients and candidates, ensuring we remain one of the UK's premier Healthcare recruitment agencies.